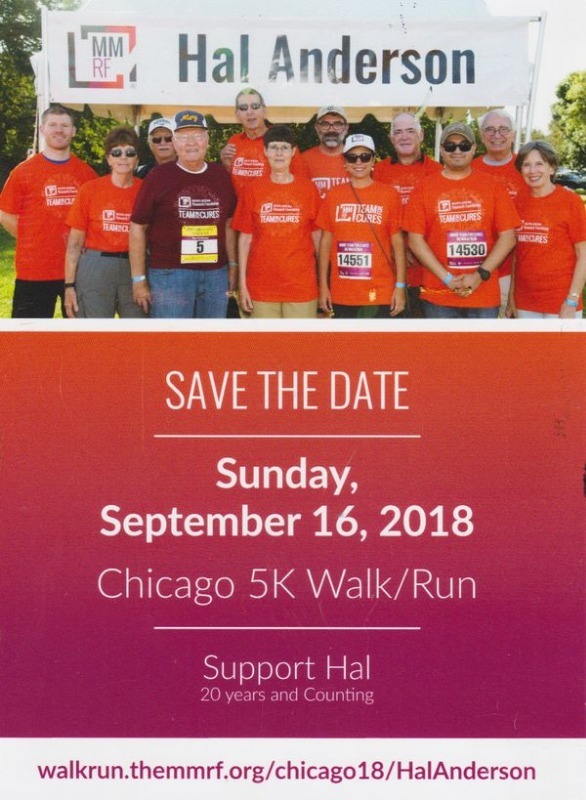 Just receive notice that Hal Anderson is again running in the TeamforCures on Sunday, Sept 16, 2018. Hal is a previous member of the choir and has been battling this disease for 20 years. This is the same disease that recently took out Tom Birch.